Match Pigment Webinar Join us for a series of Did-You-Know short webinars (~15 minutes each) designed to help you get the most out of your Datacolor Match Pigment software. Watch the series of Did-You-Know short webinars (~15 minutes each) designed to help you get the most out of your Datacolor Match Pigment software. Whether you are a seasoned Datacolor Match Pigment user or a newbie (or maybe just curious about the capabilities of the software), you can always benefit from insider tips from the people who designed the tool. 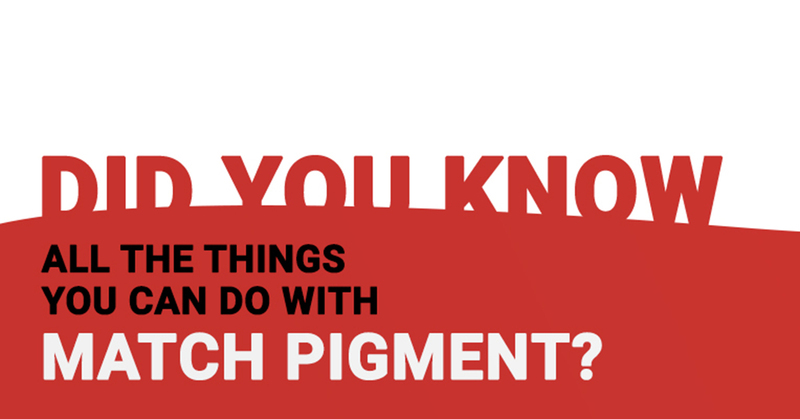 Thank you for your interest in the Match Pigment Webinar Series. You will receive more information as soon new webinars are planned.